THanks so much for hosting a great party - love that shoe rack and the cheese cake oreo's look incredible! Thanks for hosting, I am alway so happy to join in. 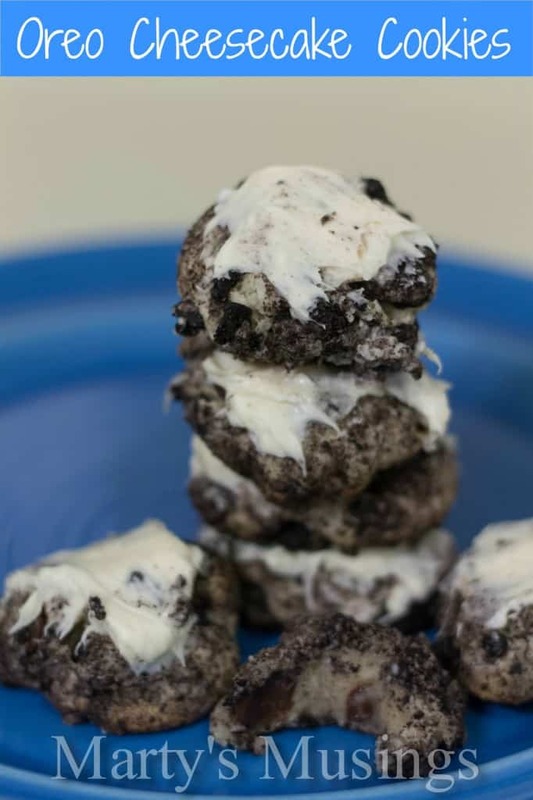 Thanks for featuring my Oreo Cheesecake Cookies! And thanks for hosting each week. Hi Mrs. Delightful! :) Thanks so much for featuring my shoe rack!! I've already grabbed your button! I love that shoe rack!! Very posh!!! Thank you for the party! The featured shoe rack looks amazing! Thanks for hosting another wonderful party. Have a great weekend.